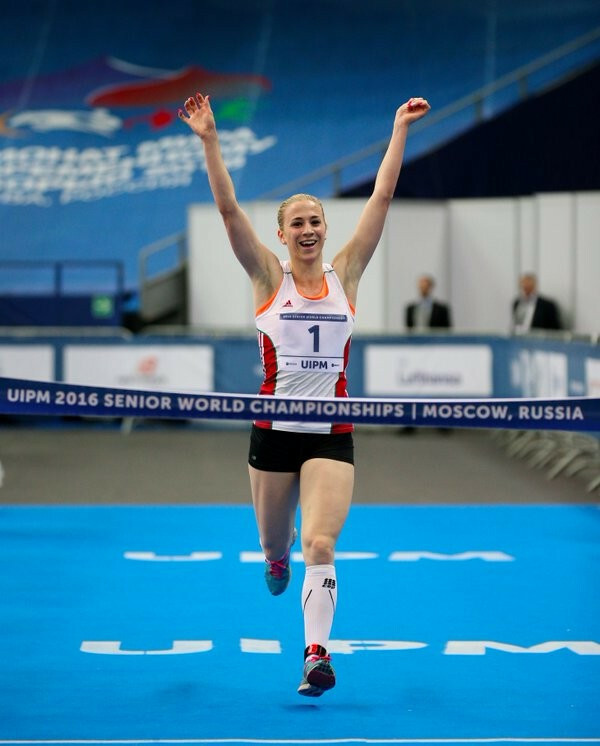 Two-time defending champion Laura Asadauskaite eased into the final of the women's individual event at the European Modern Pentathlon Championships in Minsk today. 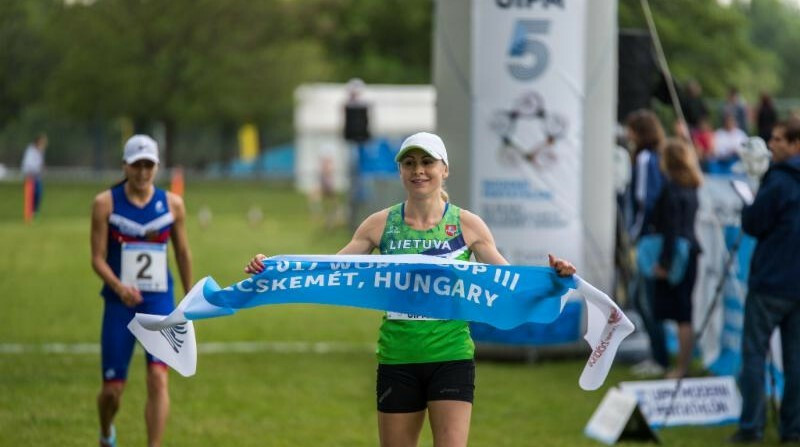 Former Olympic champion Laura Asadauskaite of Lithuania came from behind to win the women's title at the International Modern Pentathlon Union (UIPM) World Cup in Kecskemét today. Hungary’s Sarolta Kovács secured her maiden individual World Modern Pentathlon Championships crown as she edged record-breaking French swimmer Élodie Clouvel in a thrilling women’s final in Moscow.